The beautiful town of Salem, New Hampshire offers a unique blend of amenities, including location, accessibility, natural resources, and business opportunities. Residents enjoy rural living with the conveniences of a big city. With a highly educated, motivated, and dedicated workforce, Salem is a great place to start a career or run a business. Popular local attractions include America’s Stonehenge and Salem Historical Museum. Canobie Lake Park is an amusement park with plenty of rides, games, live entertainment, and attractions for the whole family. For golf enthusiasts, there’s Campbell's Scottish Highlands Golf Course, a public 18 hole course with a full driving range practice facility. Salem is also home to The Mall at Rockingham Park, which is the largest mall in New Hampshire with over 150 stores. 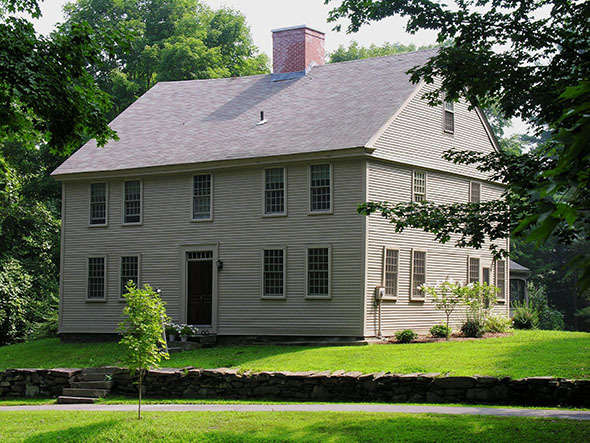 Click here to browse all Salem NH real estate. Contact us for more information about Atkinson! The picturesque New England town of Hampstead is just 20 miles from the seacoast. Big Island Pond, Sunset Lake, and Angle Pond attract a significant seasonal population to the community. Hampstead is home to a beautiful downtown area and historic Main Street. The town has many historic buildings and antique Colonial homes. Find plenty of amenities in Hampstead, including shopping, restaurants, and business services. Seasonal and year round residents enjoy a variety of community events during the holidays and an annual fishing derby. 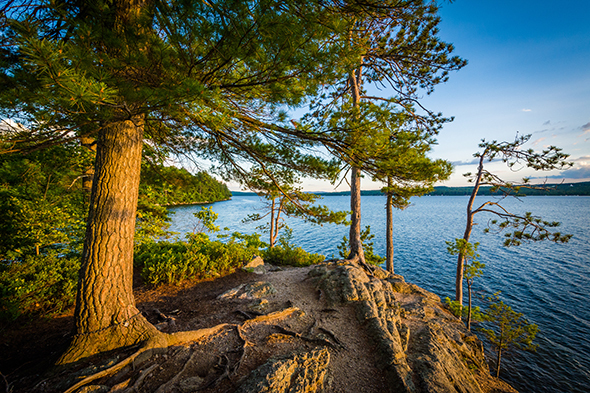 There is a town beach and residents enjoy popular outdoor recreational activities like boating, kayaking, swimming, camping, and hiking. The town is conveniently located 42 miles north of Boston and 35 miles southeast of Concord, New Hampshire. Click here to browse all Hampstead NH real estate or narrow your search by selecting a property type below. Contact us for more information about Hampstead! Derry, New Hampshire is a leading community and prime location to start a business with a variety of development opportunities and a talented workforce in a range of industries. The town is about 40 miles from Boston and Concord and 13 miles from Nashua and Manchester. Residents enjoy plenty of recreational opportunities in Derry with its beautifully maintained parks and vast amounts of open space. There are beaches with boat launches, several walking trails, playgrounds, athletic fields, golf courses, and a dog park. 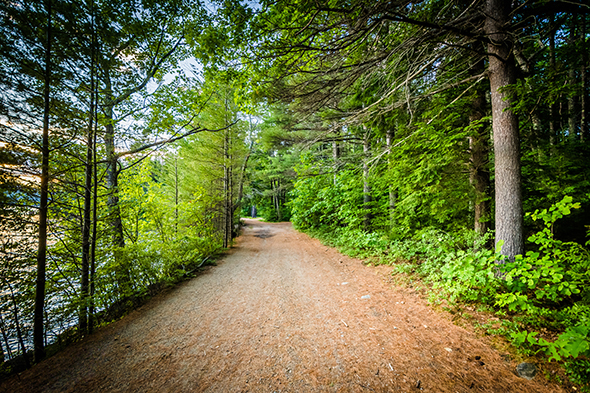 The Derry Rail Trail provides paved trails for cyclists, joggers, walkers, snowshoers, and snowmobilers. The Derry Opera House and Stockbridge Theater offer a variety of artistic programs, including plays and live music. The Derry Homegrown Farm & Artisan Market is open every Wednesday from June through September and J & F Farms’ retail farm stand is open May through Christmas. Click here to browse all Derry NH real estate. Contact us for more information about Derry! The quaint town of Atkinson provides seasonal and year round residents with country living, wonderful neighborhoods, great schools, and a little something for everyone. The area is home to America's Stonehenge, possibly the oldest man-made construction in the country, and the Atkinson Academy. The community offers easy access to an array of shopping, in addition to restaurants with a variety of ethnic fares. The quiet community has a rich history and is surrounded by a thriving economy. 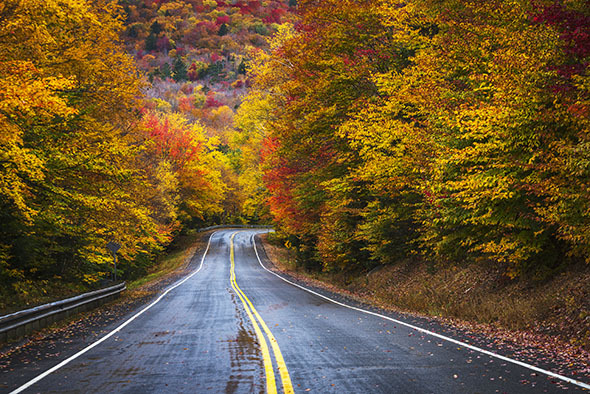 The historic Main Street is also one of New Hampshire's scenic byways. Atkinson Resort and Country Club is a premier destination for New England golf enthusiasts, and Collins Park and Dow Common each offer a wonderful variety of recreational opportunities. Click here to browse all Atkinson NH real estate.